There are a ton of jokes we could make about building a data center under a church, but we’re gonna pass. Taking data center efficiency to a whole new level, the Atos data center was built inside a former bomb shelter 30 meters under the historic Uspenski Cathedral in Helsinki, Finland. 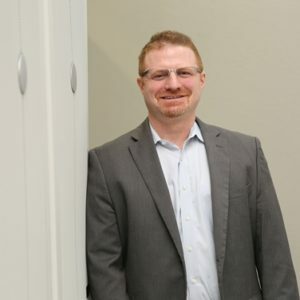 This concept isn’t new, as various other data centers have been built inside caves and bomb shelters deep underground to take advantage of the cooler temperatures and security benefits. Additionally, the Atos Data Center will be using the nearby sea water to cool its servers. Its cooling practices are not necessarily what caught our attention, though. What’s cool about this facility is that it transports the heat produced by the server equipment up to the city to heat buildings and provide hot water for the residents. Well, this data center doesn’t exist yet. There’s not much known about its current development, other than it being recently filed as a patent by Google. The idea is to build a floating data center that uses the waves to extract power and the sea water to cool the servers. Not only is the concept completely green, but it also eliminates the need for real estate. No word on how they’re going to deal with tsunamis, icebergs, and pirates! Let’s talk about Google again! As we’ve mentioned before in a previous post, Google takes physical security of its data centers very seriously, but we never thought they’d take it as far as stocking their moats with killer alligators! We’re kidding! Google doesn’t have moats, they have ponds – and this particular data center is in South Carolina, where an alligator pretty much just waltzed in and claimed it as his home. Google’s Berkeley County data center is testing the use of ponds to keep its systems from overheating. Soon after initiating the pond project, algae started forming there, so Google stocked the pond with fish that feed on the algae. Soon after that, an alligator showed up to eat the fish. Unfortunately, they’re gonna have to get rid of the alligator after it grows to 6 feet – it’s currently at 4 feet. Here’s another efficiency idea that is still in its conceptual stages. It’s called ServerSky and it involves building a data center in space! The benefits are tremendous, as it would be completely self-sufficient and wouldn’t cause any pollution – at least, not to the Earth. It would use solar power for energy, deep space for cooling, with no real-estate restrictions. There is a problem though, that hasn’t been worked out. It’s not clear how it will stand against radiation and how much damage it will get. The ServerSky is actually a very reasonable proposal for the energy problems that data centers are creating. 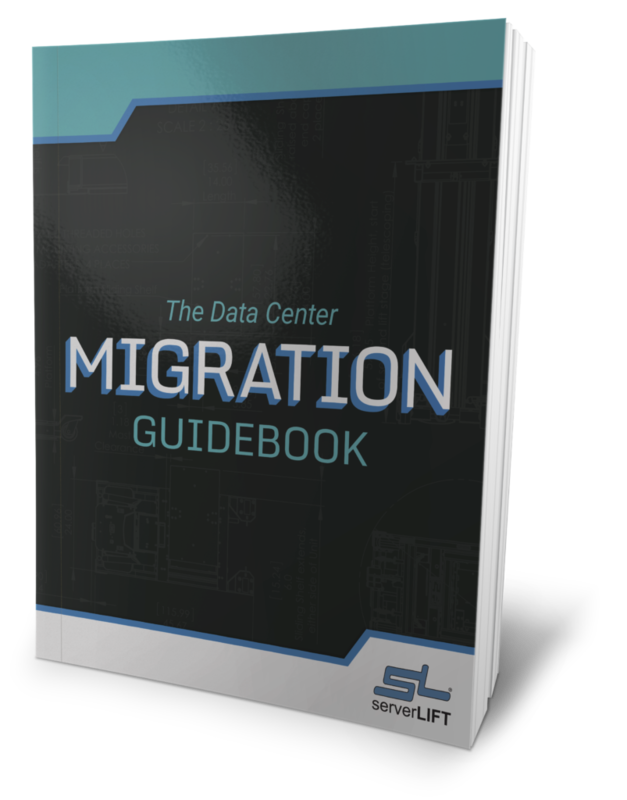 With use of the internet becoming more widespread around the world, more data centers are needed to keep up with demand. Along with this, the need for more energy arises – the biggest data center can require as much energy needed to power a small town! 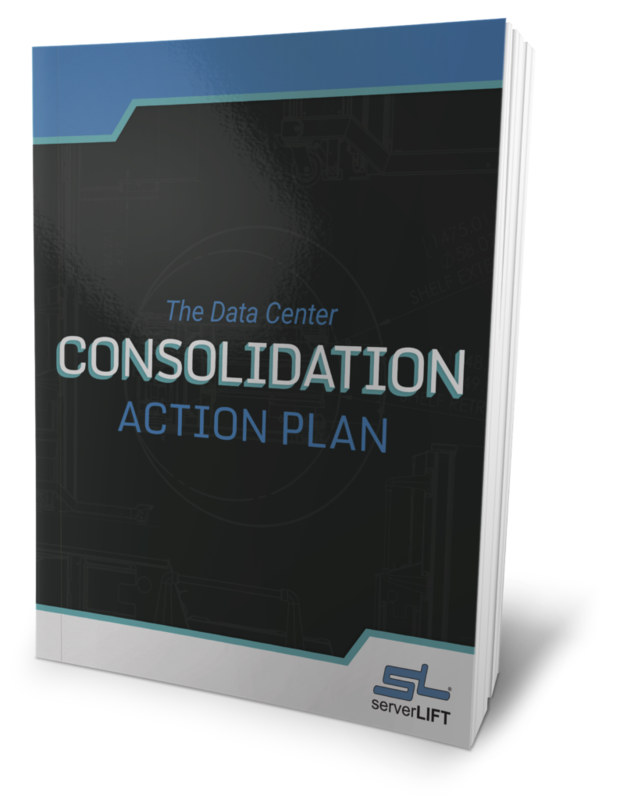 While data centers focus on cutting energy costs, they might overlook simple methods of ensuring the highest levels of data center efficiency. 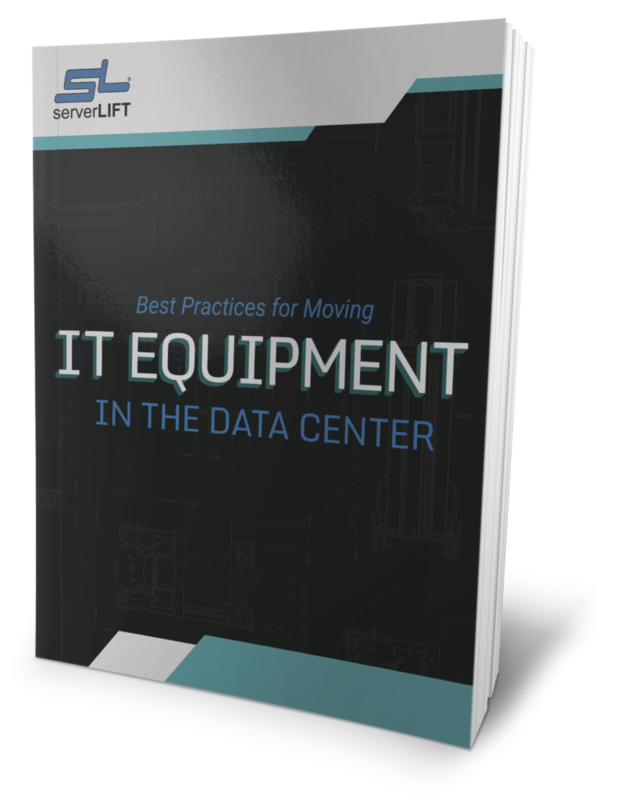 One of these areas is the deployment stage – the task of moving and lifting servers and other heavy rack-mount equipment. These tasks are typically carried out using manual labor with 2-4 employees carrying equipment, not knowing that this process can be optimized for efficiency as well. Accidents happen all the time, especially when lifting heavy equipment with several people within a confined environment such as a data center. If a server is dropped, you’ll end up with tens of thousands of dollars of rack-mounted equipment that no longer works. Even worse, you might end up with an injured worker! So what’s the best way to bring efficiency to this task? 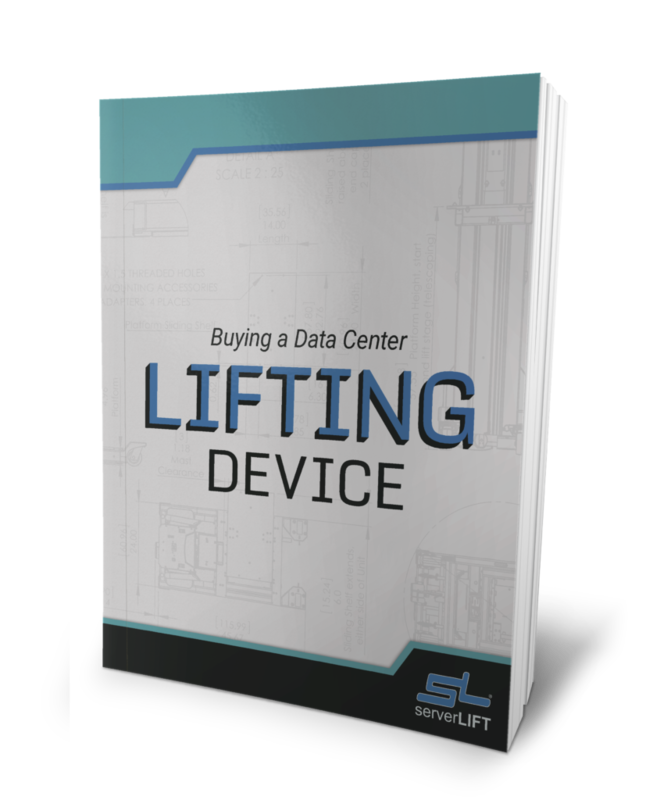 While this isn’t a futuristic idea, you can invest in a specialized server lift. 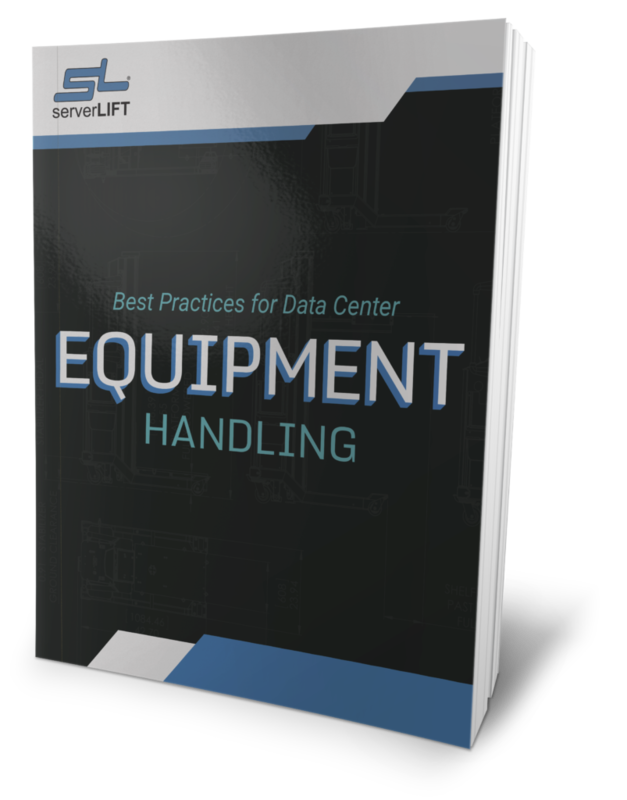 Having a server lifting device to carry the heavy IT equipment and then hold it in position during an install saves time and money, thus creating a more efficient data center.